LineageOS 16 ROM for Poco F1 includes all the usual Android Pie features. 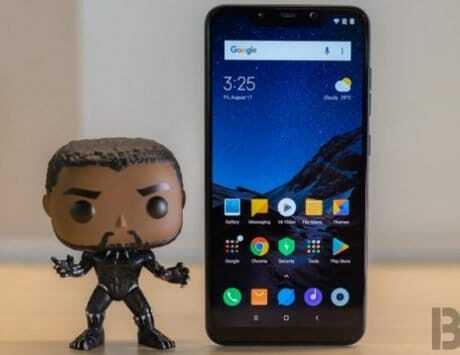 An early build of LineageOS 16 for the Xiaomi Poco F1 is out already. The Android Pie-based LineageOS 16 hasn’t been made available by Lineage, so this build is unofficial and has been ported by a senior member at XDA-Developers. Lineage recently confirmed that the next iteration of LineageOS (LineageOS 16.0) is already in works. While it didn’t share any time-frame for release, it said the transition from LineageOS 15.1 to LineageOS 16.0 will be smoothest till date. 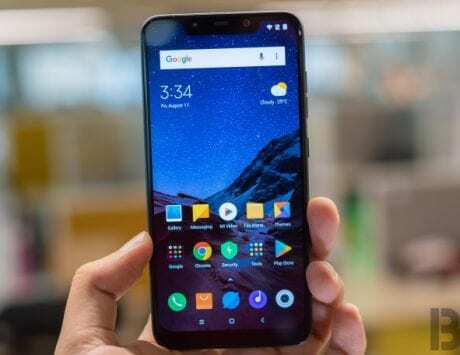 The LineageOS 16 ROM for Poco F1 includes all the usual Android Pie goodies, but it can still be used without any Google apps, noted report. Since the ROM is an early build, there will be glitches, although it is noted to have all the main features are working. Last time around, Lineage posted ‘Changelog 20’ for the version 15.1 with a bunch of major changes, new features and fixes. These changes were made after July’s update. It merged Android security patches from August and September along with added ability to customize the device hostname in developer options. It also added Call recording feature and fixed the issue with data usage in the quick settings panel. 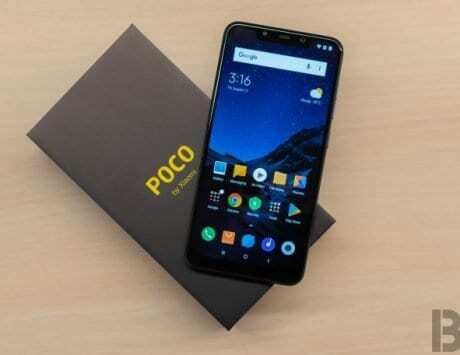 As for Poco F1, Xiaomi will also be providing Android 9 Pie update soon. 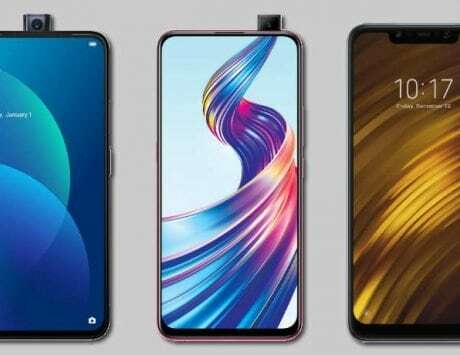 The company during Poco F1 launch announced the Pie update to roll out by the end of 2018, so we are expecting it to be released by next month or so.